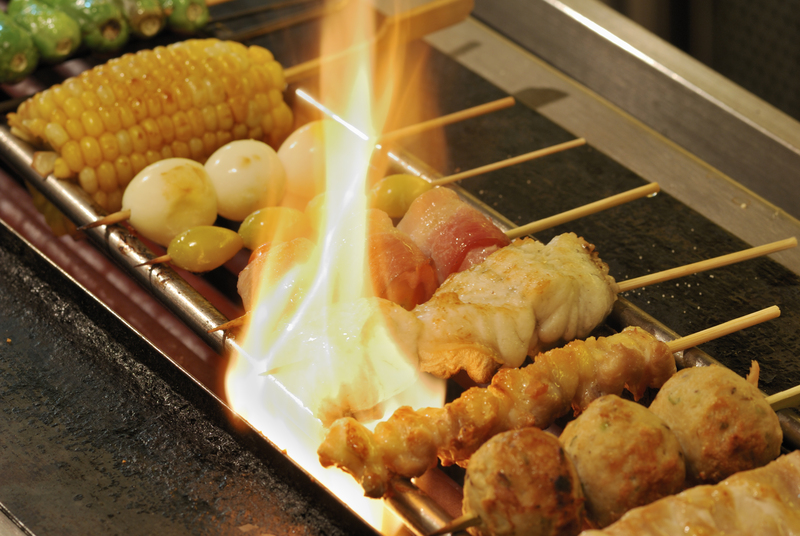 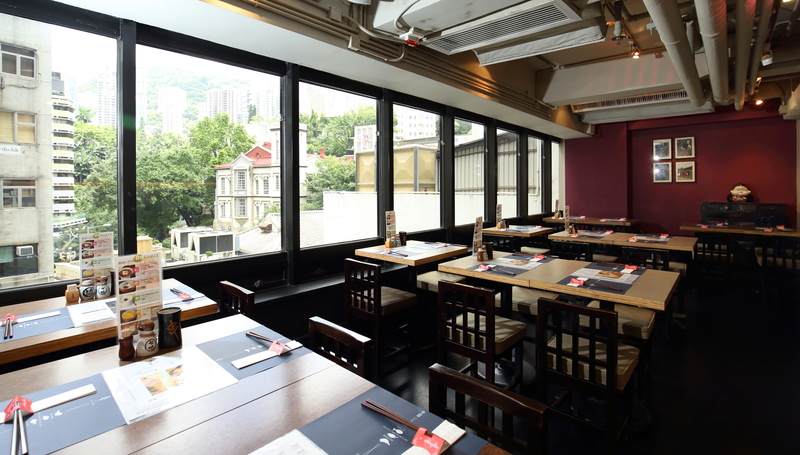 Founded in 1989 at Lan Kwai Fong as the first yakitori restaurant in town, Hanagushi Japanese Restaurant’s over 40 choices of yakitori go great with sake or beers at happy hours. 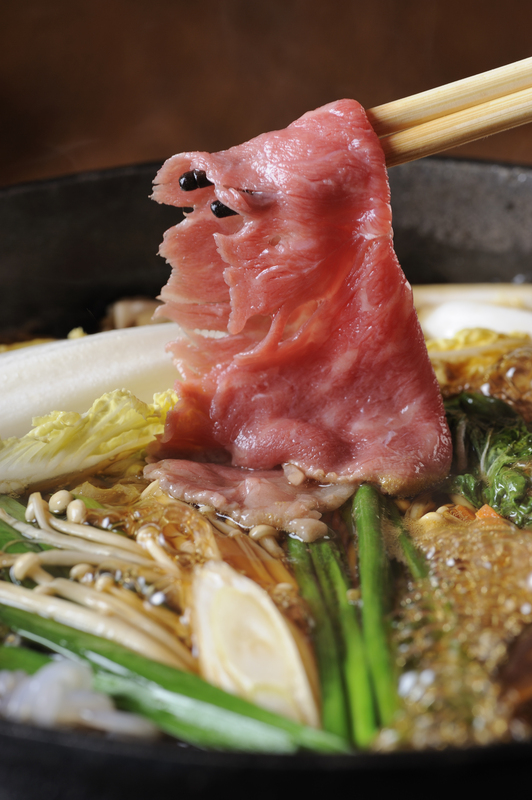 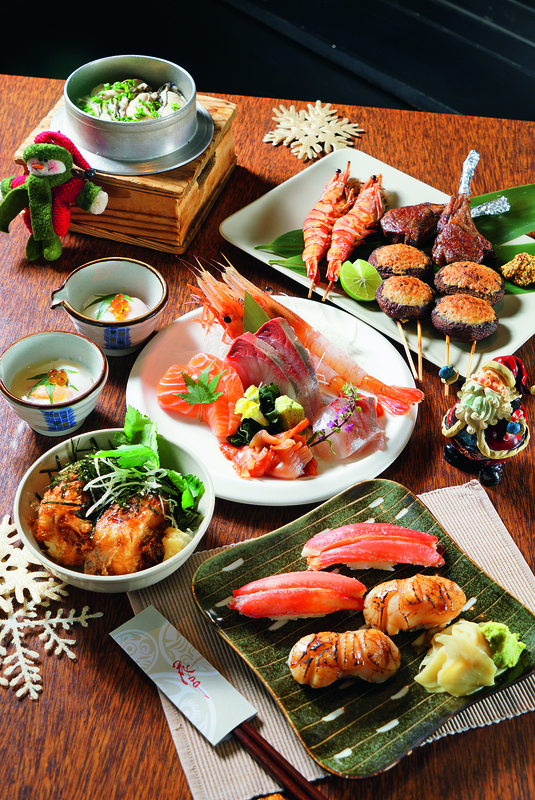 Its acclaimed sushi and sashimi, sukiyaki, tempura and other washoku like diced beef rice and saikyo-style cod fish are also a must-try. 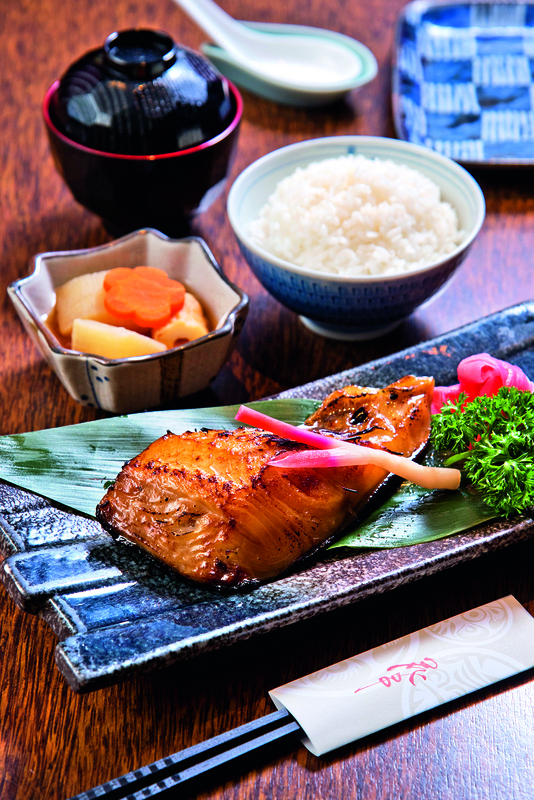 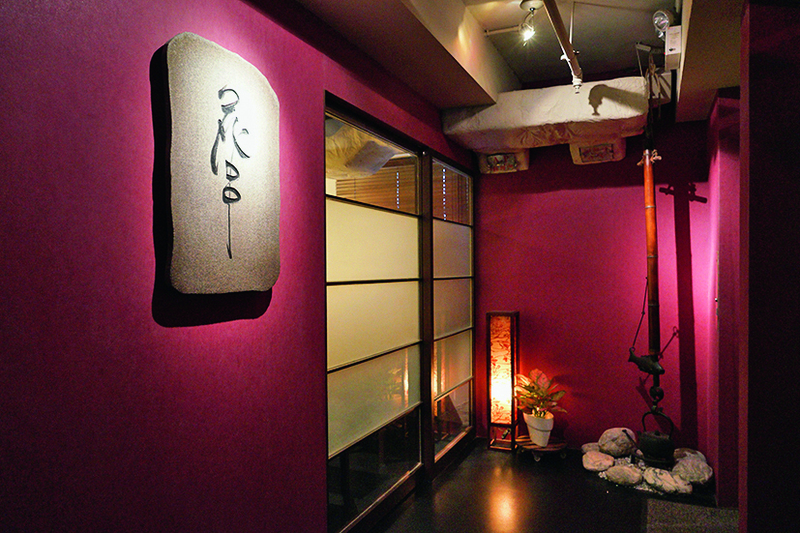 Whether you choose to enjoy its quality food at its cosy window seats overlooking the bustling Central District, or at the sushi bar to have friendly exchanges with its chefs about good food, or at its private rooms for small parties or 100-person functions with tailored menus, you will be guaranteed a pampering dining experience at Hanagushi.